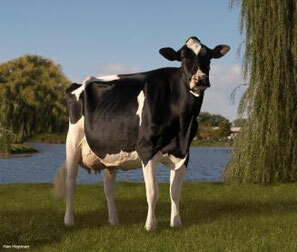 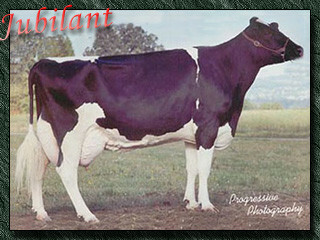 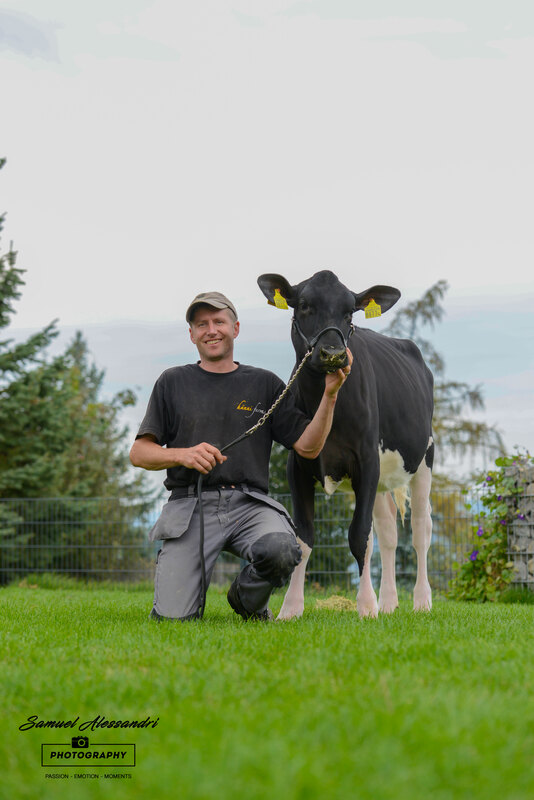 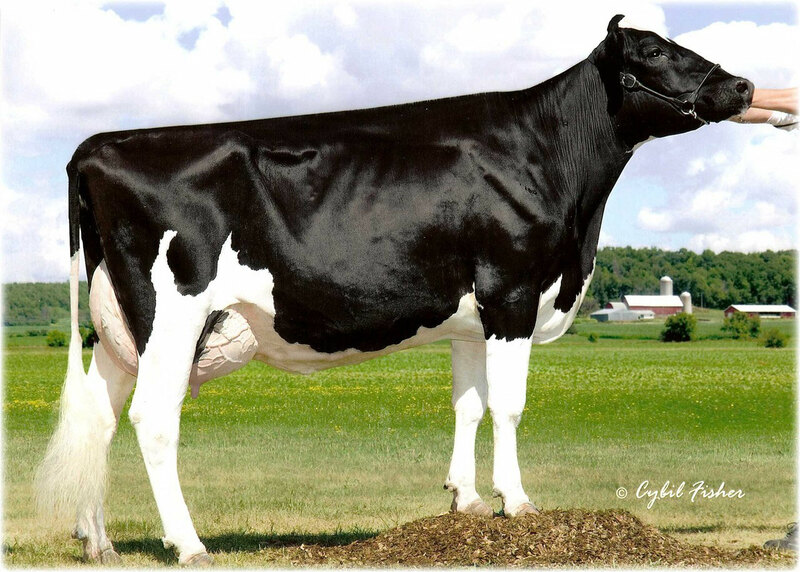 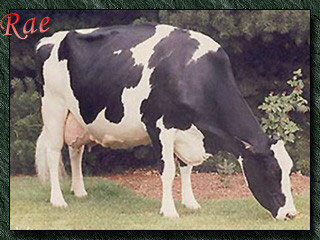 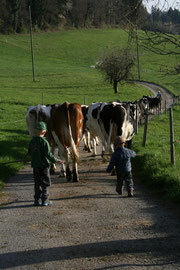 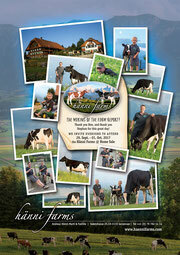 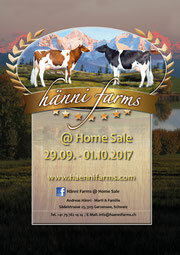 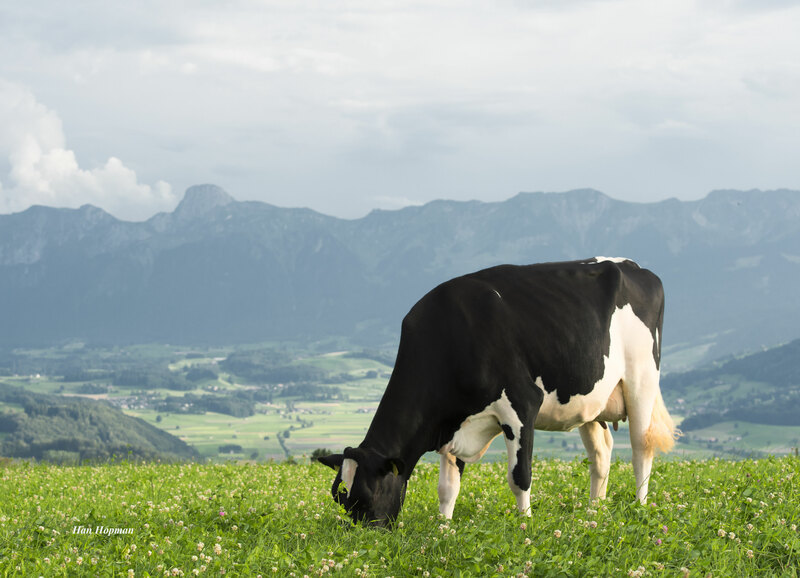 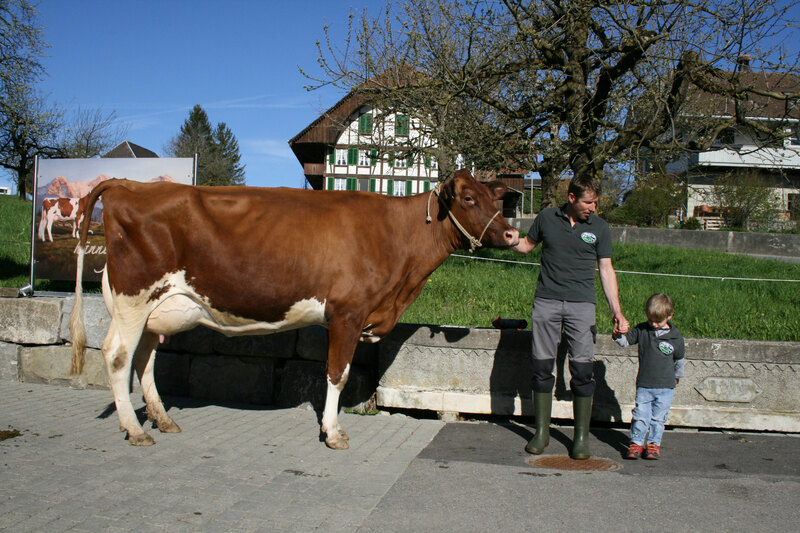 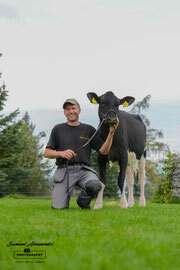 Advent daughter from Delicate at Hänni Farms - haennifarms Webseite! 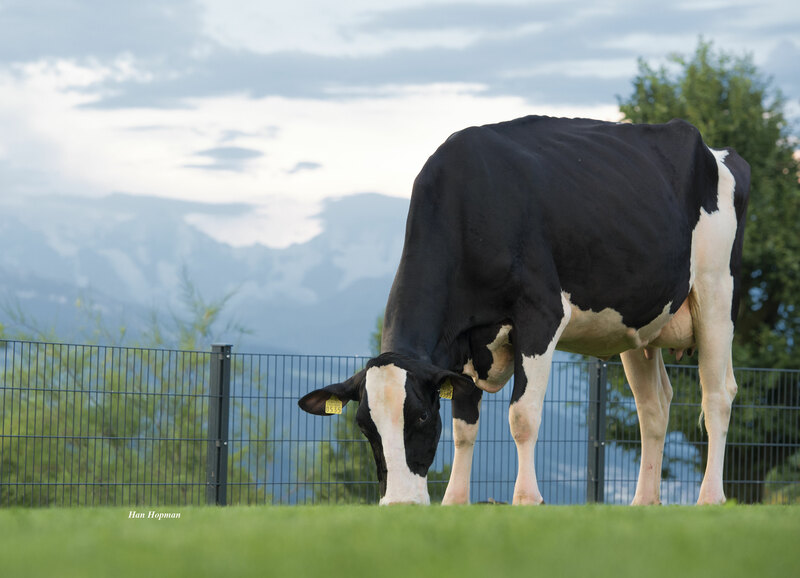 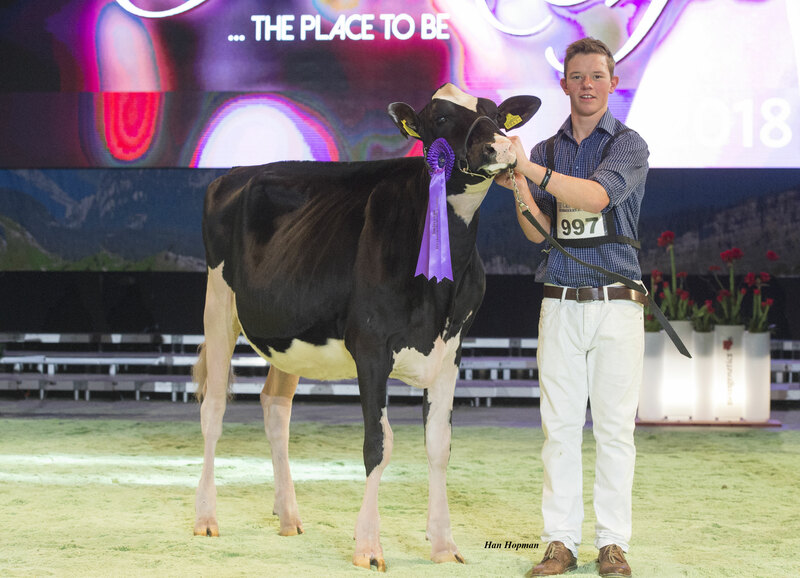 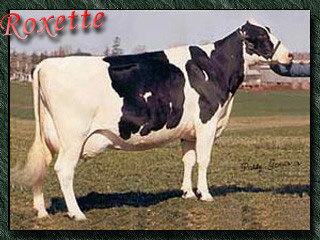 Red Destry daughter has been sold at the first Swiss National Sale! 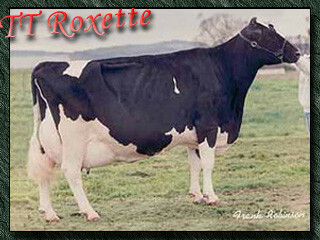 Thanks to the buyer!